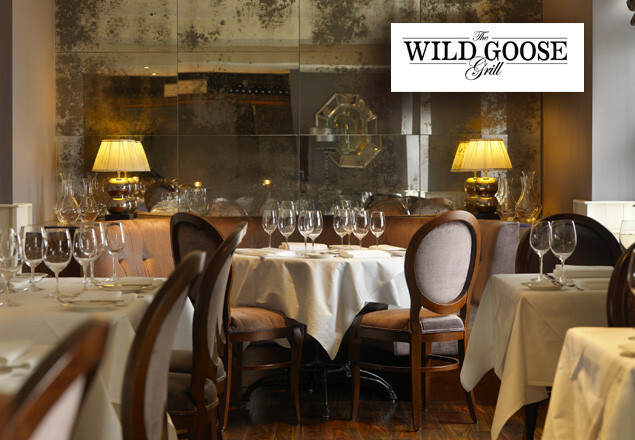 This week's Exclusive Rewarding Times is a 4 course dinner with a Premium bottle of red or white wine at the Wild Goose Grill, located in the heart of Ranelagh. The redemption date of August 31st is firm. No correspondence will be entered into regarding late redemption of your Rewarding Times Voucher.